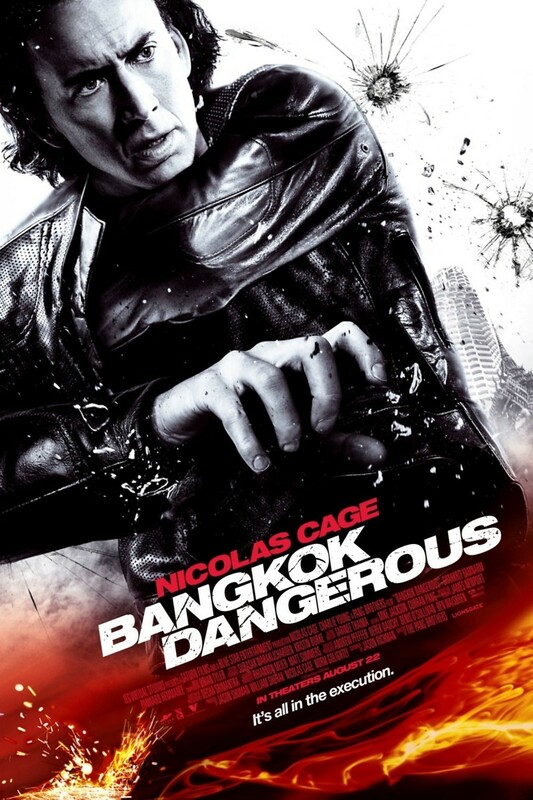 Professional assassin Joe is hired by a gang lord in Bangkok for a series of hits. His strict code of conduct is dangerously compromised as he befriends the wrong people and begins to elicit relationships in order to quell is inner demons. As his work ethic diminishes so does his ability to complete the tasks. Soon thereafter, he becomes a target and must utilize all of his skills and new found friendships to survive the deadly streets of Bangkok.